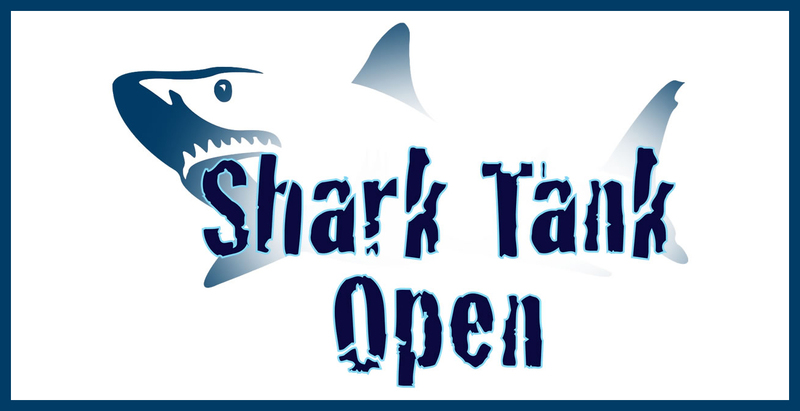 Since 2016, Minnesota State colleges and universities have participated in an annual Shark Tank Open event where faculty, staff, and students go before expert panels to pitch their innovations and compete for funding to implement their ideas - and it keeps getting bigger and better each year! Information, including the official Call for Proposals, can be found on the ASA Newsletter's Innovation Funding post located here. For more detailed information, please contact Stephen Kelly at Stephen.Kelly@minnstate.edu.